Around the world missionaries are teaching English as a bridge to the Gospel. Many are using The HOPE English as a Second Language Software Curriculum. 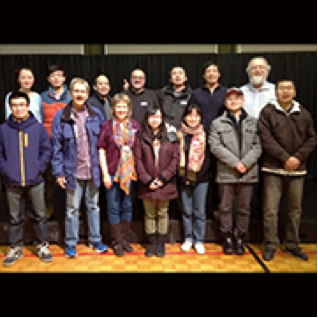 In Edmonton, Canada, Bud Fuchs leads ESL Classes using The HOPE ESL. He has seen nearly 70 people come to Christ through this program.